I’ve used Greenworks lineup of 40V then 80V line of lawn equipment to take care of my acre of grass (and driveway in the winter) for over 5 years. 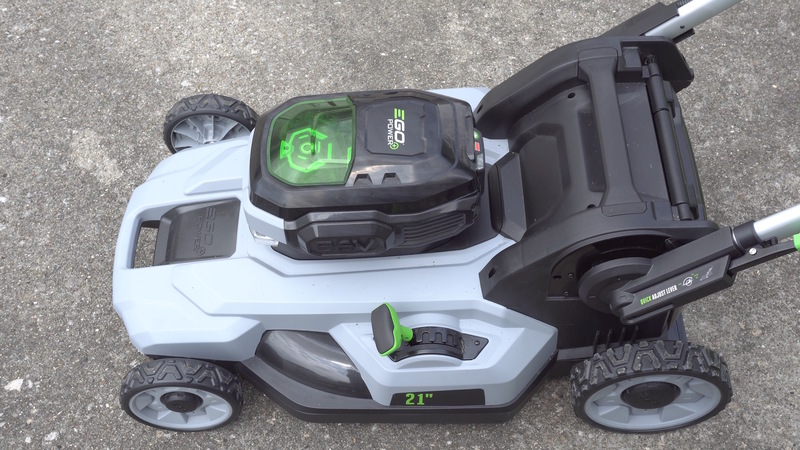 Overwhelmingly, the experience has been positive with clean, quiet, vibration-free battery power really taking the edge off of lawn maintenance. If you are used to gas mowers, do yourself a favor and try an electric mower –– environment aside, it feels like pushing around a box fan compared to a loud, vibrating, smoke belching, antique. I like the idea of doing lawn work. Through all of the sweat and heat, there’s a deep sense of satisfaction once the job is completed. I think I enjoy it primarily because it’s the antithesis of my daily routine as a tech blogger. Sadly, there are some things that make it hard to enjoy the traditional lawn care routine. The putrid smell of gasoline, the allergies, dealing with mowers that won’t start, the deafening noise, the numbing vibrations of the handle, running out of gas, etc. Today, I updated much of my lawn equipment to electric and not just because it is better for the environment – there are tons of reasons well, 11 listed below, to make the move. Until recently, electric lawnmowers, chainsaws, edgers, snowblowers, etc weren’t’ as powerful as their gas counterparts. 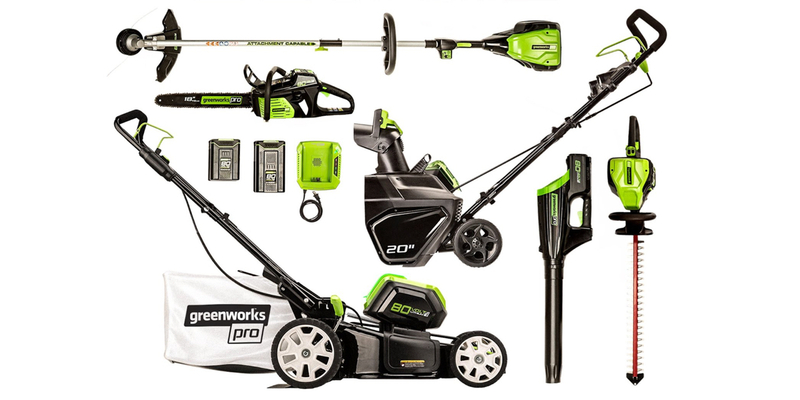 However, with Greenworks and others making the jump to 80V products, the high end of electric lawn tools now compete well on power with standard gasoline-powered competitors.